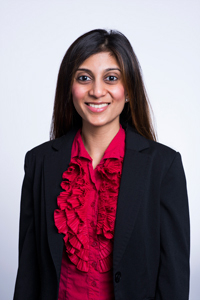 Avani Patel, PA-C graduated from the University of South Florida with a B.S. degree in Biomedical Sciences in 2007. After graduating from the University of South Florida, Patel received a Master of Clinical Medical Science- Physician Assistant in 2011 from Barry University. Patel has been with Lutz Surgical Partners since 2012.